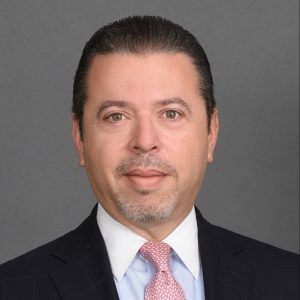 Joe Fernández, president of the Florida Region of BNY Mellon Wealth Management, has 29 years of investment and finance experience. A Miami native, Joe is a founding member of the Association of Latino Professionals in Finance and Accounting Corporate Advisory Board. He has served as a Trustee Board Member of the Dranoff International 2 Piano Foundation, a trustee of the Greater Miami Chamber of Commerce, and the board of directors and executive committee of the Miami Lighthouse for the Blind.